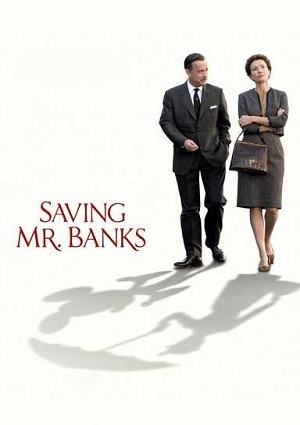 Saving Mr Banks follow the story of how Walt Disney was able to make one of the most popular films in history, “Mary Poppins”. One day Walt Disney makes a promise to his daughters, to make a movie about their favorite and most popular book at that era, Mary Poppins, but what he dint knew is that his promise was going to take 20 years to complete, because the writer of the book dint want her story to by another one of Hollywood movies. But when the books stop selling, the writer has no choice but to travel to Los Angeles and listen to Walt Disney plans for the movie.